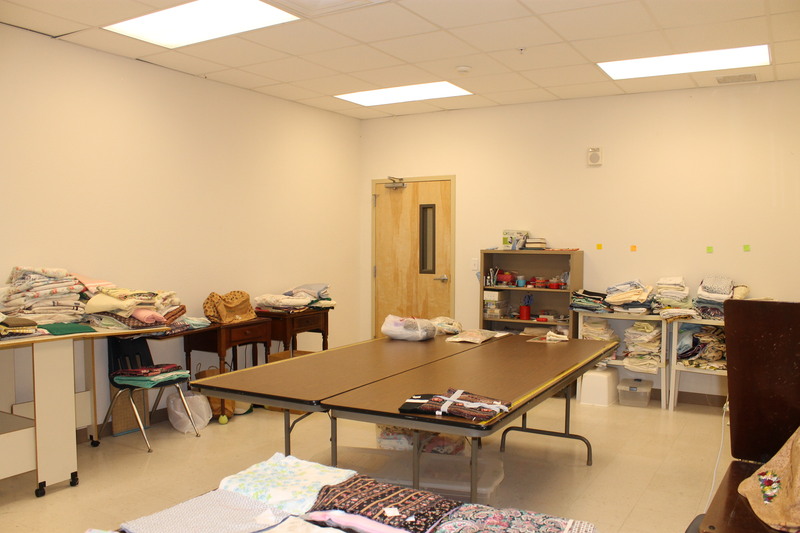 The sewing circle meets every Monday from 9am – 12 noon in Shepherds Hall. In February of 2016 76 quilts and 32 health kits were sent to the mission field. For the first time, due to a new system of shipment, we were able to track our shipment to Iraq, Syria, and Lebanon. This year in February 2017 64 quits and 34 health kits were sent to the mission field. 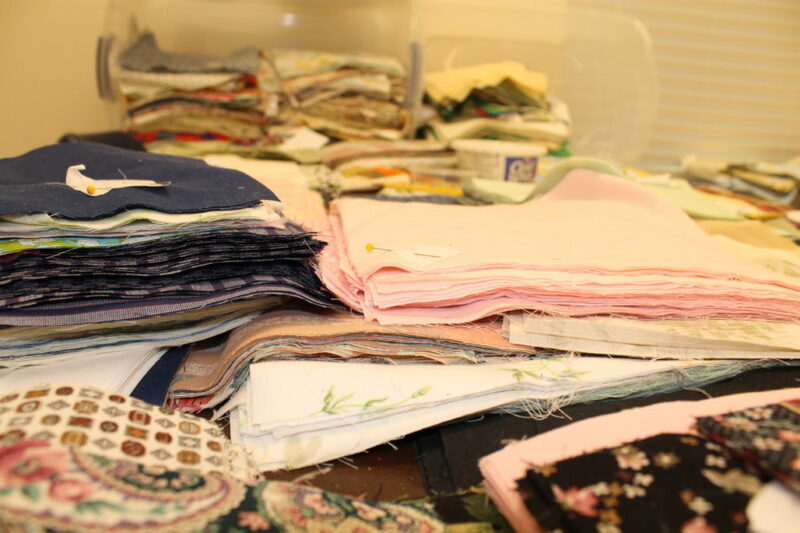 We are always in need of sheets and fabric for our quilts. For our health kits we are also in need of dark colored bath towels, toothbrushes in original packaging, sturdy combs, bath size soap, and nail clippers. We welcome anyone who would like to join us on Monday mornings.